Hmm. Amanita muscaria. Pick one or two of those then eat them bankside and and fish and trying to catch them will cease to matter, seem perfectly ridiculous … simply float away, in fact. 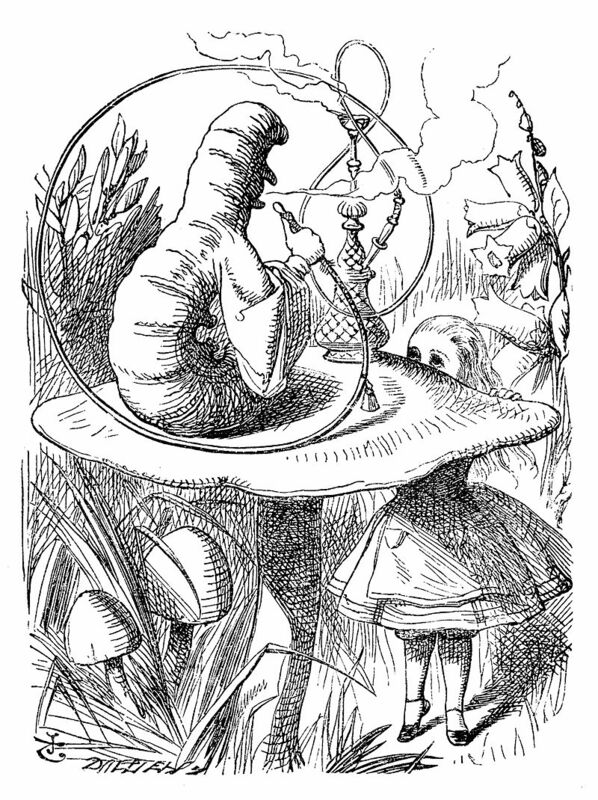 Check out John Tenniel’s illustration for the first edition of Lewis Carroll’s Alice in Wonderland. Those two, fine, 19th Century, respectable English Gentlemen knew…. Think, too, of the Jefferson’s Airplane’s and Grace Slick’s song “White Rabbit”. They definitely knew. Apologies, but I was watching the first three episodes of ”Narcos Season 4″ last night, and look where all that ‘making the desert grow’ got us. I was wondering, are the guys in your Southlands okay…? 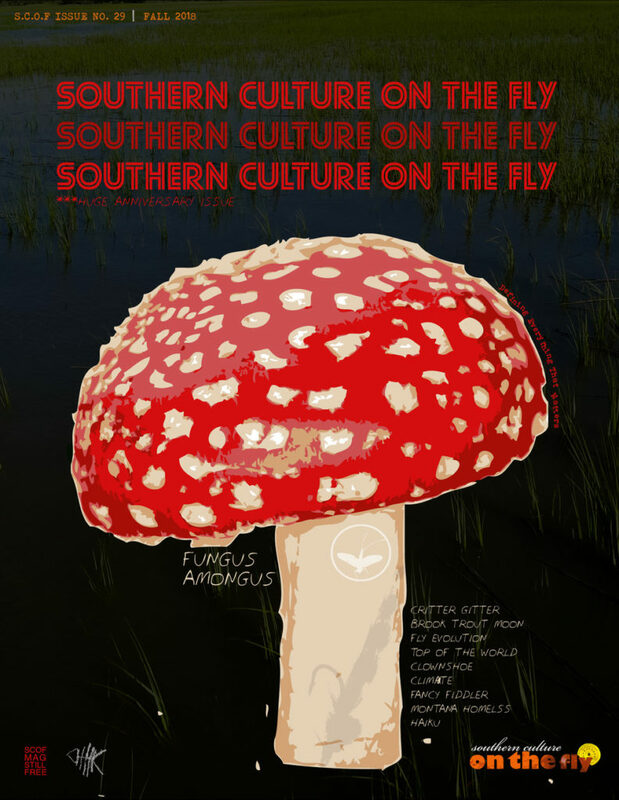 Have they gone all Lynyrd Skynyrd on us…?